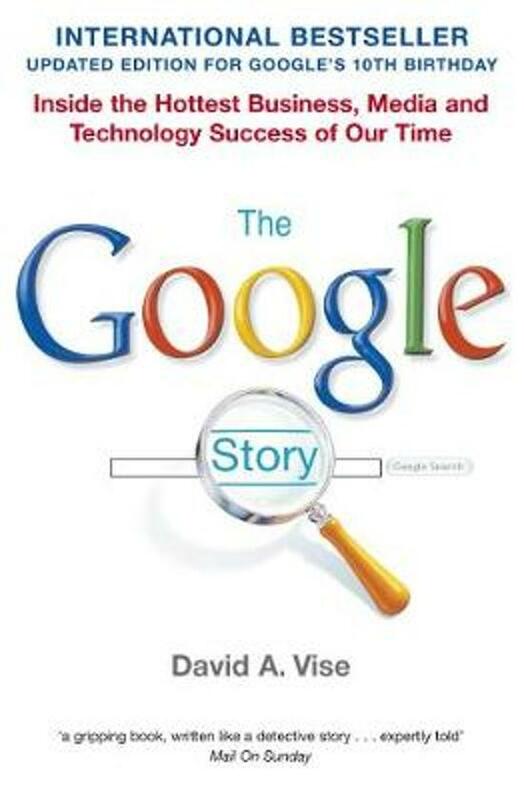 "The Google Story" (using logo) is the definitive account of one of the most remarable organizations of our time. Every day over sixty-four million people use Google in more than one hundred languages, running billions of searches for information on everything and anything. Through the creative use of cutting-edge technology and a series of groundbreaking business ideas, Google's thirty-two year old founders, Sergey Brin and Larry Page, have in ten years taken Google from being just another internet start-up to a company with a market value of over US$80 billion. Based on scupulous research and extraordinary access to the inner workings of Google, this book takes you inside the creation and growth of a company that has become so familiar its name is used as a verb around the world. But even as it rides high, Google wrestles with difficult challenges in a business that changes at lightning speed. 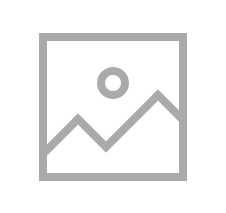 In this fully updated edition of the 2005 title, David A. Vise brings readers fully up to speed on the latest developments and issues facing the company as it continues to expand and innovate while trying to sustain the guiding vision of its founders' mantra: Do No Evil. 'If you want to know how the Google boys became wealthy and powerful beyond dreams, then David Vise's assiduously researched "The Google Story" is for you.' - "Sunday Telegraph". 'If Google were to take on critical faculties as well as its other attributes Vise's book would probably come out on top.' - "The Times". All there is to know about Google! This a keep-on-reading book! Never knew that books on companies would provide such good stories. The Google story is very well told by the author and starts at the very beginning of Google's journey leading all the way to where it stands today. The people, the decisions that had to be made and the successes of the company seem to be perfect ingredients for a good story. Anyone reading this book will be convinced that Google is not only doing a great job, but that Google will also continue to surprise us in the years to come with great technology and outstanding service. Ik heb dit boek met veel plezier gelezen. 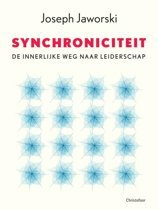 Het is erg interessant om te lezen over een bedrijf dat in zo'n korte tijd zo dominant is geworden. Het boek (uit 2005) is wel echt geschreven als een succesverhaal. Daar is niets mis mee, het is per slot van rekening een groot succes, maar de laatste paar jaren zijn er natuurlijk ook wel kanttekeningen geplaatst bij Google en de invloed die ze hebben. Maar iemand die nieuwsgierig is naar Google en een lekker leesbaar boek wil hebben voor in de trein of op het strand, doet er goed aan dit te kopen.